Disney doesn’t build a bad seat, but some seats are better than others. 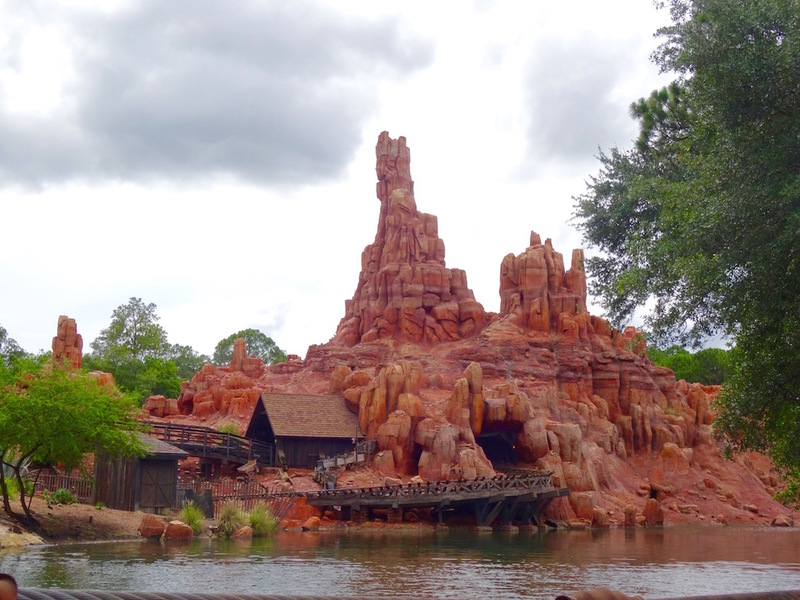 After many trips to Walt Disney World, I’ve picked up a few tips and tricks to get varying experiences from the rides based on where you sit. As an adrenaline junkie, the scarier the better. As a rule of thumb, the back row is normally the best way to get the most extreme thrill from traditional rollercoasters. 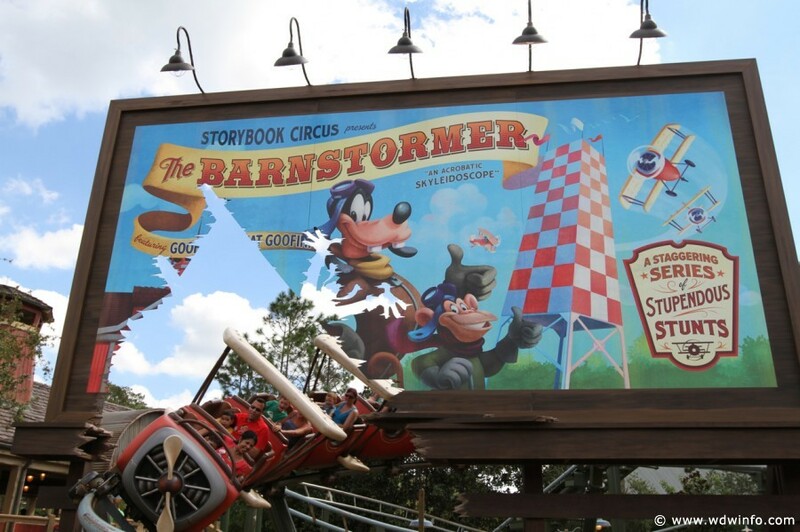 But, Disney’s rides are no ordinary coasters and so this guide does not always follow this tried-and-tested formula. So, without further ado, lets take a look at Disney’s eight coasters. Disclosure: the opinions in this article are from the perspective of a thrill seeker. If you prefer to find the least scary way to ride a scary ride, then I advise to always go in a middle row. There’s nothing like being in that front row as you speed off on your way to an Aerosmith gig. The anticipation you feel at the start as the screaming voice of Steven Tyler blasts through your ears is all the more exciting when all you see ahead is the track disappearing into the dark abyss that awaits. That moment of extreme acceleration as you travel 0-57 mph in 2.8 seconds is pure ecstasy in the front row. 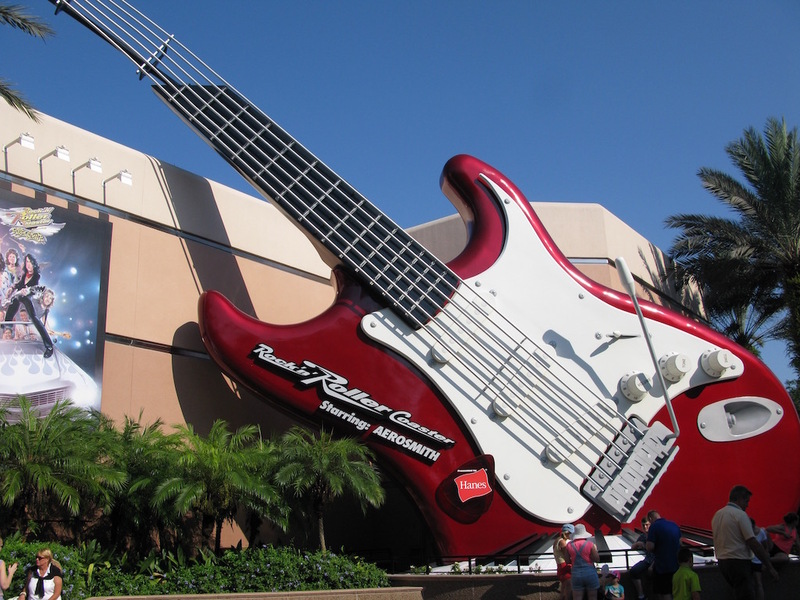 Walk this way, ride this way… for the best thrill. If you sit at the front, you’re basically at the bottom of the drops before you’ve picked up any speed as the inclines are relatively short. If you sit at the back, however, you’re being dragged along by the rest of the train giving you that whip on the drops; you accelerate before you’ve even finished the incline. Yeehaw! As already discussed, usually for the biggest thrill I’d always say to ride in the back. 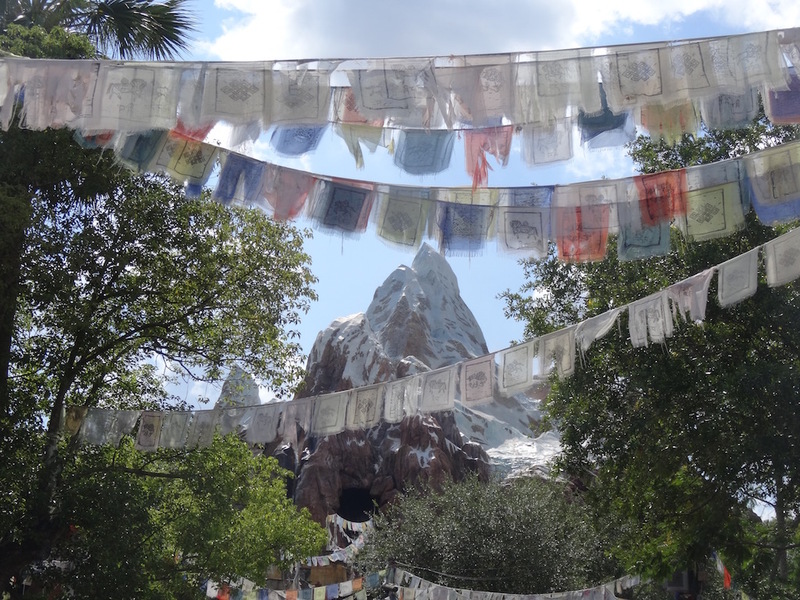 Due to Expedition Everest’s topsy turvy backwards section, what begins as the front becomes the back and I can honestly say that it’s much more intense! If you want a moderate thrill for an extended period of time, go to the back row as you’ll be at the back for the majority of the ride. But if you want the most extreme thrill possible, even if it’s only for a short time, go to the front row to be the back row to go backwards. Make sense? Trust me, it’s worth it. Plus, you get an excellent view over the resort when your journey through the Himalayas gets interrupted by the Yeti-torn track. I absolutely love sitting in the front row on Space Mountain. Due to the almost complete darkness the “view” is what makes the front row so great. Ironic, I know. It’s because you can’t see the outline of someone’s head in front of you, meaning you have a clear view of all the stars and planets that you’re exploring and you can feel the full force of that galactic air on your face. 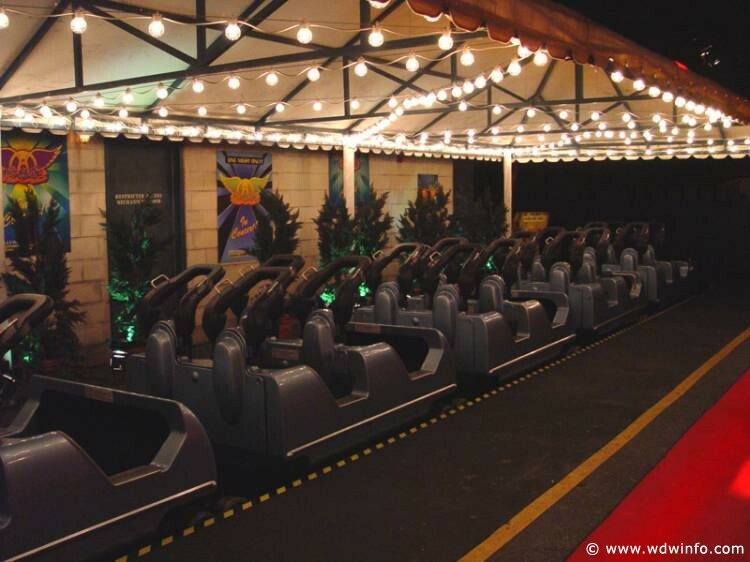 Each ride vehicle on Space Mountain is split into two, so although you could be in the front row of your half, you only get the full effect by being in the actual front row. 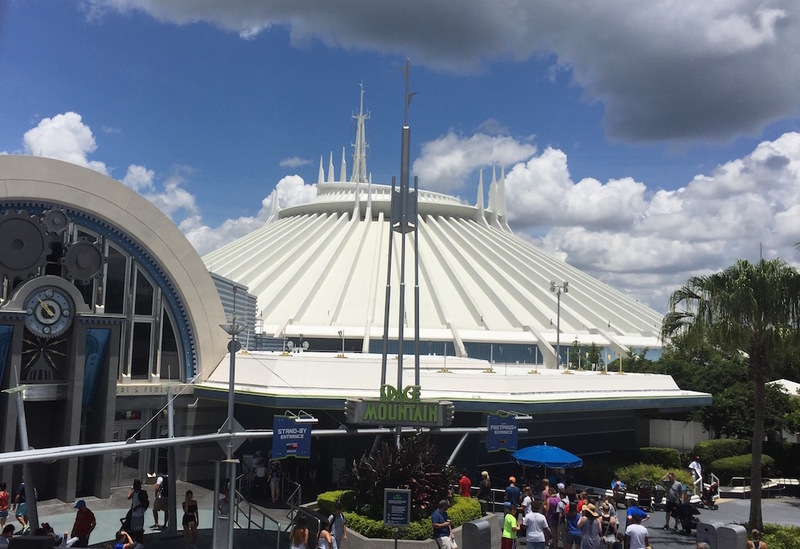 As the space shuttles are so short, the difference in the actual physical motion of the ride is minimal depending where you sit — that’s why this one is all about the view. 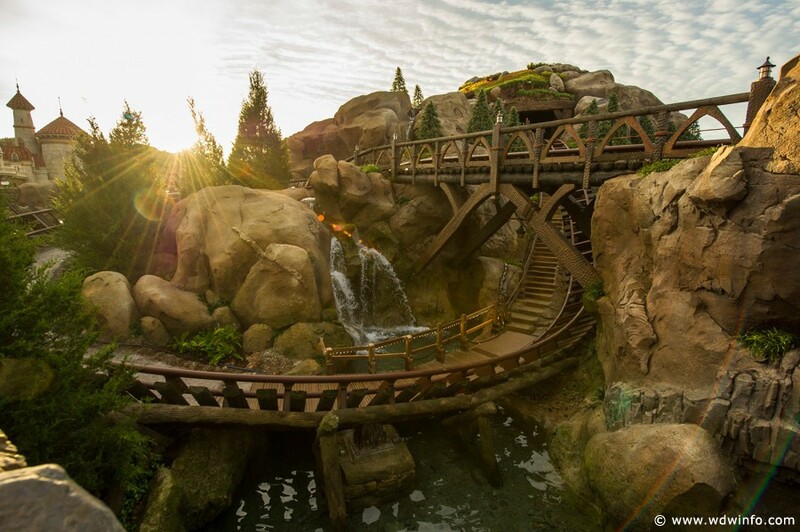 Heigh ho, heigh ho, it’s off to the Mine Train we go. So you’ve either actually managed to bag that Mine Train FastPass+ you’ve been trying to get for weeks or you’ve stood in line for half the day. Either way, you’ve spent a lot of effort to get on this attraction. I don’t particularly have a preference as to where to sit but the front would give you a great view. What I would say though is that the vehicles you’re sitting in are actually pretty cool contraptions. Few don’t realize that with the force of your body weight, you can rock your carriage from side to side, instantly transforming this good ride into a great ride. Work as a team to shift your weight from left to right and use the handle bar to gather more momentum. This is the way to make your seat on Mine Train the best seat. Being the most timid of Disney’s coasters, you’re going to want to do all you can to get the most out of this short ride. I’m afraid as there’s not much to this attraction, it’s back to the bog standard back row theory to make it the most thrilling. Maybe try closing your eyes to add an extra dimension to make you loose all sense of direction. Often forgotten, Primeval Whirl is another coaster that doesn’t really change depending on where you sit. As you travel back in time to experience the Dinosaurs’ extinction, you sit in a horizontal row of four — so every seat is at the front and back. However, to get the best thrill from this ride you need the correct weight distribution which you can’t really control, but the general consensus is that the heavier the load, the quicker you’ll spin, and so the scarier the ride. As the newest of Disney’s coasters, I’ve had the least experience with this one but I didn’t want to leave it off the list as it’s an awesome ride. Each time I’ve ridden it, I’ve only ever been in the middle rows but I’d imagine the back row would possibly give you a better thrill as you’d get that air time on the drops and bumps. 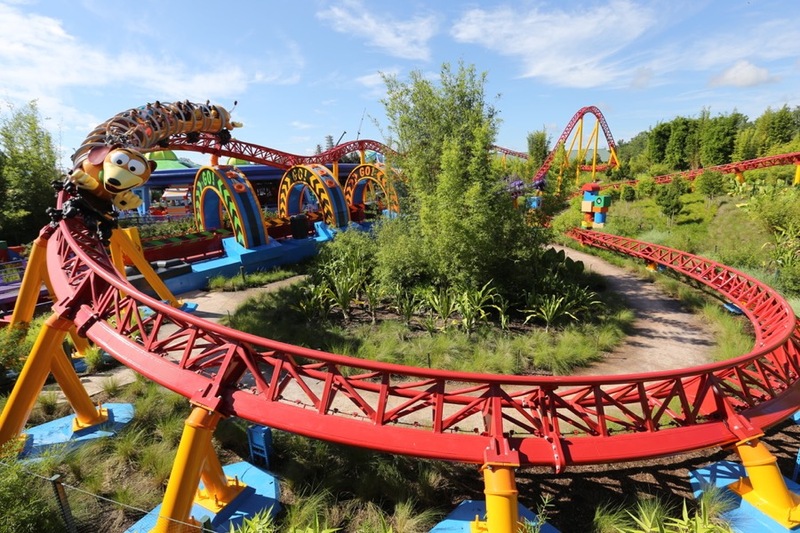 So calling all those Slinky Dog experts out there, where would you prefer to sit? How do you get these seats? There’s a few options to get these top notch seats. You can either leave it to chance that the cast member organizing the seating arrangement places you where you want, or you can kindly ask the cast member for a specific row and they’ll try and accommodate you. You may have to wait a little longer but it’s often worth the extra time. 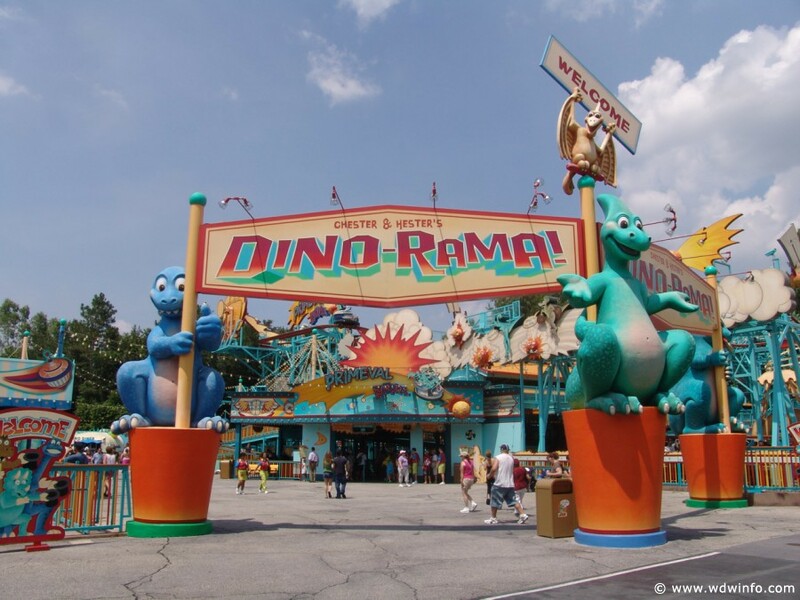 The single rider line is a great way to reduce your wait time if you don’t mind riding next to strangers, and out of the attractions on this list, Rock ‘n’ Roller Coaster and Expedition Everest have this option. If you’ve waited in the single rider line, then you can’t request a specific row because you’re there to fill any spare spaces. Just remember that wherever you sit, you’re going to get a great ride, so don’t sweat it if you don’t get the seats you want! Why not ride again and again to test out where you enjoy riding most?